The designers have spoken, defining their vision for our stylish season ahead with beautiful pictures of pasta, video game characters and Karlie Kloss. Wang has gone full-on edgy for his SS16 campaign, featuring none other than Kaia Gerber, K-pop star CL, Travis Scott, Binx Walton and more as they lounge and play on location in New York, Calling his new gang the ‘Wang Squad’, you can follow the new crew through the hashtag #WangSS16 – they even have their own Instagram page. 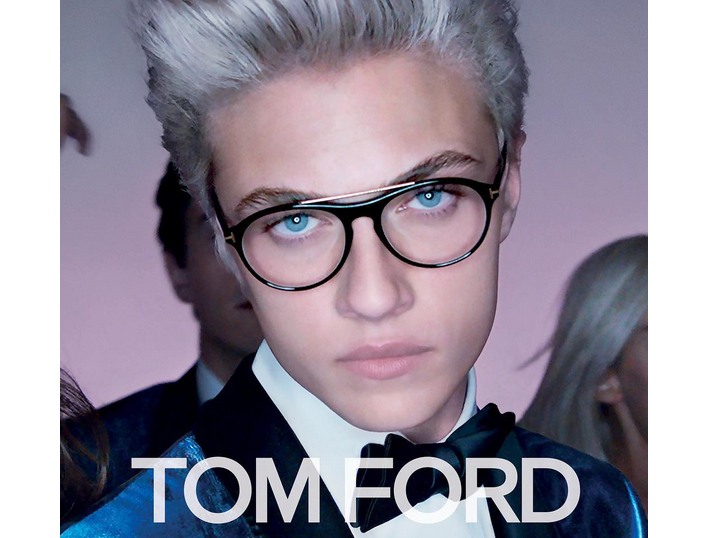 Tom Ford released his new campaign yesterday, featuring the piercing blue eyes of none other than Lucky Blue Smith – Instagram’s favourite male model. Posting on the brand’s official Instagram, the new images come from Tom Ford’s latest womenswear collection and also features superstar musician Lady Gaga. The latest campaign for the Russian-born model sees her smoulder in the brand’s jeans with a gorgeous male model. Givenchy’s creative director Ricardo Tisci posted the images to his Instagram page calling Irina his ‘pinup’. See more of the photos in our gallery. In the photos of the American-football-themed campaign, Karlie Kloss looks amazing – and because of her interests in keeping fit and playing sports, it seems like she’s a perfect fit for the brand too. Rebecca Farrar-Hockley, Creative Director for the brand agreed and said: ‘We wanted someone who would fit with the athleisure look for SS16 and emphasise those values in real life.’ To see more photos from the campaign check out our gallery above. Zoe is dominating the Spring campaigns so far. 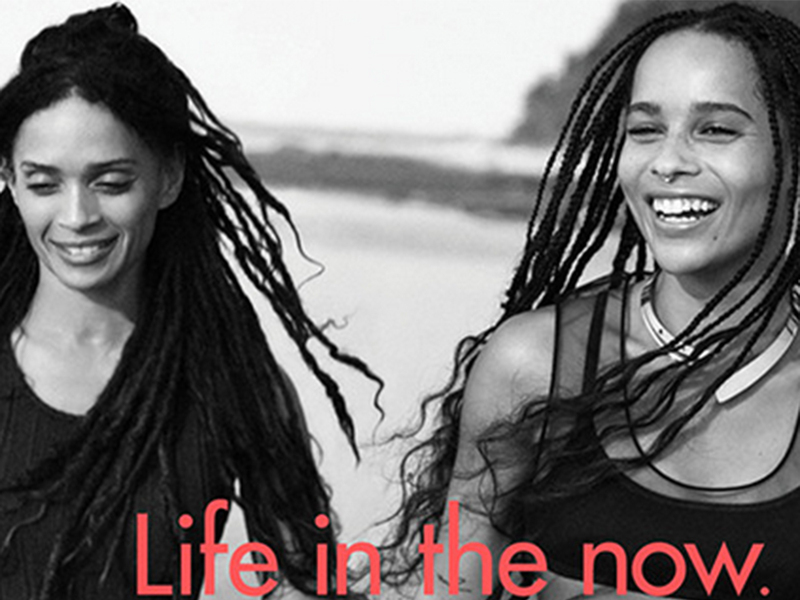 This gorgeous shot is from Calvin Klein’s 2016 Watches + Jewlery campaign and features Zoe and her stunning Mother, Lisa Bonet, strolling along a beach hand-in-hand. And don’t they just look like sisters? Ohhh it’s Mossy of vintage standards. Yes Kate and Daria are tousled beach babes in the new SS16 Equipment fashion campaign, sporting crisp cotton shirts and dewy skin to die for. Eight years after her first modelling gig as the face of Topshop, Karlie Kloss is back and fronting the brand that kick-started her career once again. Now a fully-fledged supermodel with a growing tech empire, KK looks achingly cool in power suits, bomber jackets and minidresses alike from our high street favourite. Yes, that’s right, Lightning. As in the animated, pink-haired Final Fantasy character. 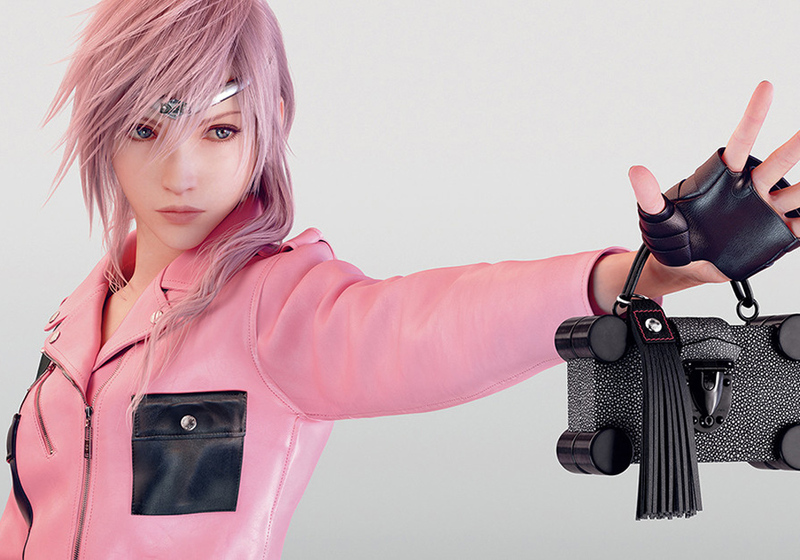 Nicolas Ghesquiere is taking his video game inspired collection to a new level with his spring campaign imagery, working with animator VW of Square Enix to render his collection onto Miss Lightning. We think she’s the star of the season. See more of the pictures in the gallery above. Since Alessandro Michele took the reigns of the heritage house at the start of last year the entire industry has been obsessed with his cast of glittery, geeky magpies. 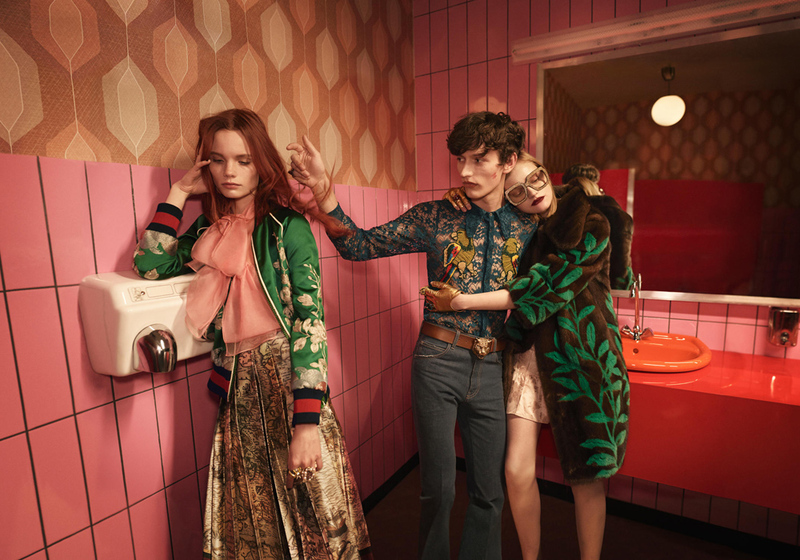 And in the spring 2016 advertising campaign, said nerds can be found hailing retro school busses, stalking abandoned car parks and hanging out by the dryers in raspberry pink bathrooms. Cool. Pasta, mamma, pizza and selfies. What’s not to like about the new Dolce and Gabbana campaign?! #ItaliaIsLove is the name of the series, set in a street corner café complete with fruit and veg baskets and cliché gingham table cloths. Pierce Brosnan’s 18 year-old son makes his big modelling debut for Burberry, alongside twins of the moment May and Ruth Bell. Burberry’s 90s grunge-style accessories are top of our spring 2016 trend wish list, to be worn with, well, not much else, it seems.